We were delighted to be invited by Wightlink to attend a celebration of the opening of the new shop on board the St Clare. 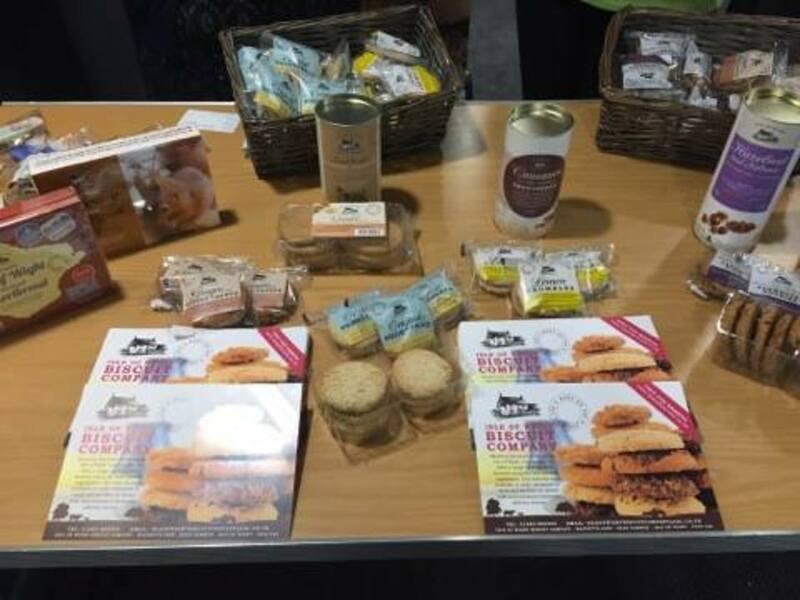 We sailed on the St Clare from the island and back again and met many customers and partners who could try some of our biscuits and talk to us about our products. It was also agreat chance to meet so many other fantastic local Island food producers. The shop on board will be stocked full of local produce and is the perfect chance to grab that last minute gift or treat.